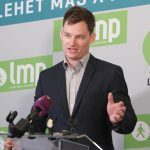 Ahead of the May 2019 European parliamentary elections, “pro-migration member states” are aiming to cement the policy of relocating migrants as opposed to stopping migration, a government official responsible for EU affairs has said. Many European Union member states refuse to accept that the proposed revamp of the Dublin EU asylum system does not include mandatory quotas for redistributing migrants, Szabolcs Takács, the state secretary for European Union affairs at the Prime Minister’s Office, told a press conference on Tuesday in Brussels after a meeting of the EU General Affairs Council. By accepting the United Nations Global Migration Compact, the EU and the UN are working together to legalise migration, he insisted. 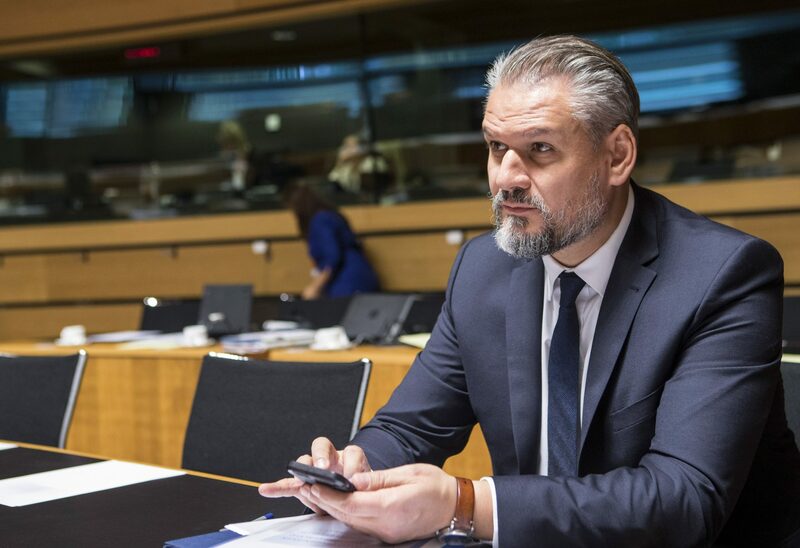 Hungary demands that the EU’s representatives at next week’s UN General Assembly meeting should refrain from speaking for the whole bloc as seven member states — one-quarter in all — have already announced that they reject the compact, Takács said. 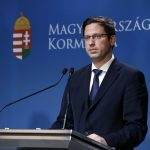 Regarding the EU budget for the 2021-2027 financial period, Takács said that “it does not represent the interests of EU citizens”. The budget would regroup funds from “traditional policy areas” to solving social issues instead of boosting competitiveness, he said. Neither would it prioritise border protection, he said. The European Commission, he said, is also trying to “link the budget to issues regarding the rule of law” which, he added, was underhand politics aimed at weakening the position of net beneficiary countries. Judit Varga, state secretary for EU relations at the Prime Minister’s Office, said at the presser that the Hungarian national consultation survey showed that Hungarians were most concerned about the security aspects of the EU’s migration policy and preserving their national identity. The Hungarian government was “the only one to dare to canvass its citizens” on the subject, Varga insisted. The council also discussed Hungary’s respect for basic EU values, she said, noting that Hungary has submitted its rebuttals to “the baseless allegations in the so-called Sargentini report”.